I know, I abandoned this blog for a long while. This was partly due to time constraints, but also because ... I got a little tired. Bored. Jaded. I mean, how many times can one comment on poor grammar and egregious typos before one becomes weary? Especially in this heat? But then someone gave me a reason to come back. 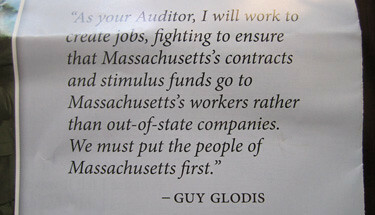 I'll be honest, I really hadn't given much thought to Guy Glodis. I was aware he was running for political office because some of my neighbors have big GLODIS signs in their yards, but otherwise I knew nothing of the man. Today, this came in the mail. 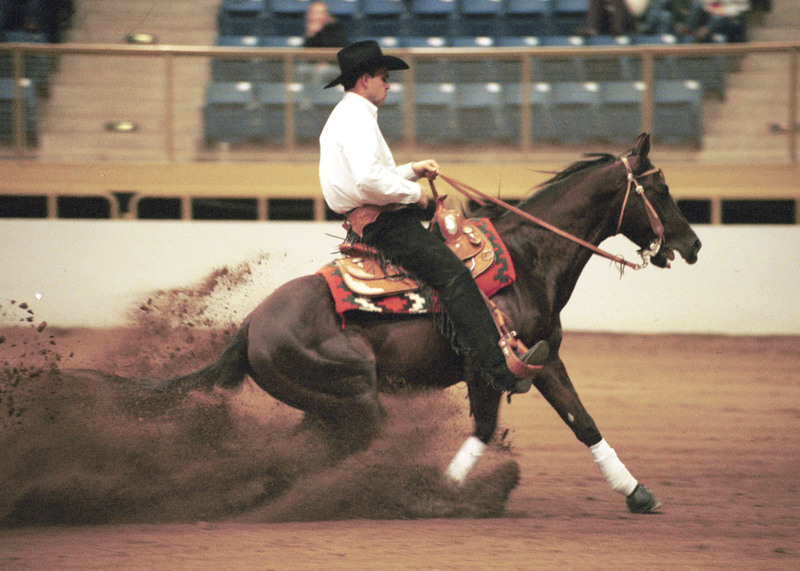 Popular opinion differs as to the correct use of the apostrophe to denote the possessive in words ending in "s"; however, the court of the Copyeditor General does not listen to popular opinion. The possessive form for Massachusetts is Massachusetts'. 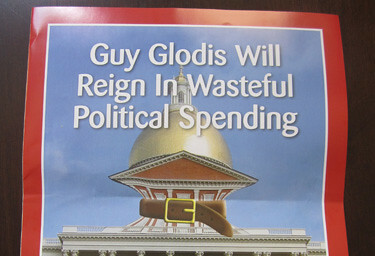 Copyeditor General's ruling: If Guy Glodis really wants to bring an end to governmental profligacy, he might want to start by asking someone to proof his glossy, four-color campaign materials before he sends them to the printer. And meanwhile, he should listen to the Apostrophe Song. He fired his copyeditor, so he could pass the saving's on to YOU, the taxpayer.